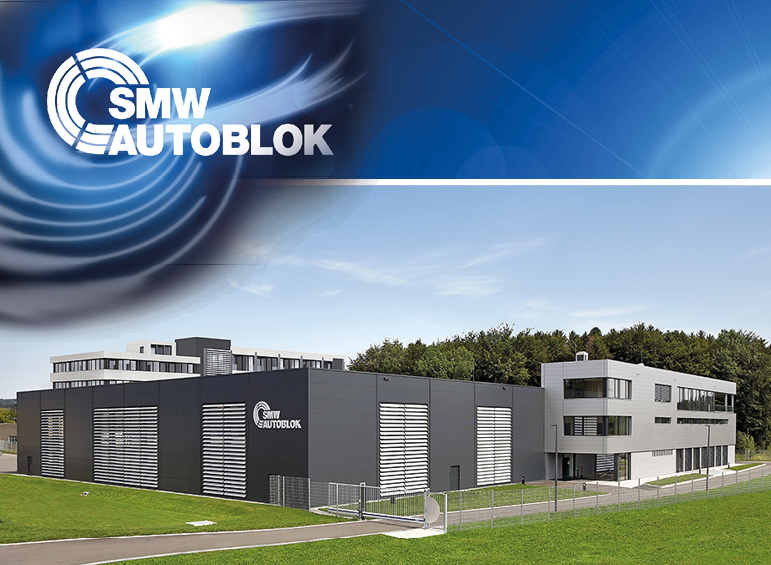 SMW-AUTOBLOK is a global operating group in the work holding industry. We produce work holding for work pieces in our state of the art production facilities in Meckenbeuren / Germany and Caprie / Italy. Decades of experience in work holding as well as innovative, customer orientated developments and world wide first class service are the key factors of our world wide success. 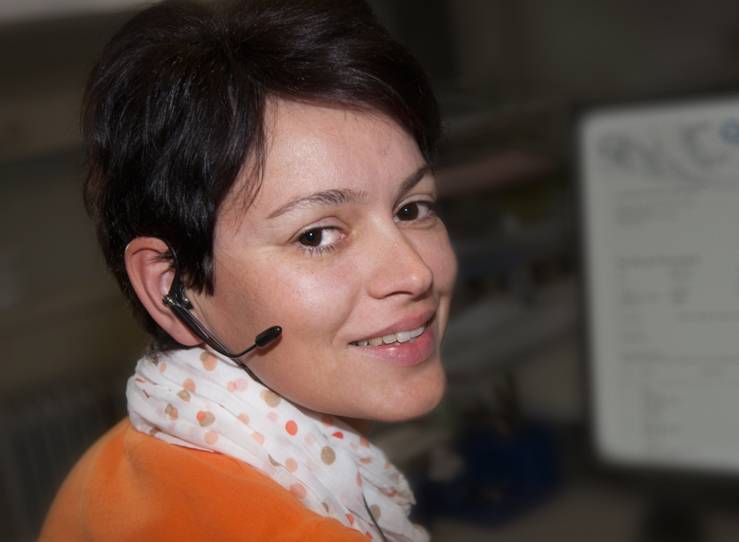 Our goal is to offer the best performance possible to our customers. We are only satisfied if our customers are satisfied. This is why we offer our customers an extensive bundle of service features, which enables us to offer you a worldwide and reliable support. the easy way to search the matching chuck for your machine. 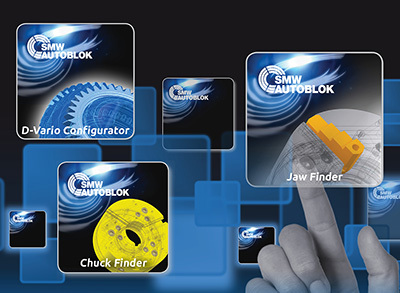 to find your jaws easy and quick, matching your existing chuck of the most common brands (like SMW-AUTOBLOK, Forkardt, Kitagawa, Röhm, Schunk…) and types. the easy way to configure your top tooling for different types of gears.